House wiring and AC Circuits Are hugely important to the performance of your audio system. They are foundational in fact. Good clean power, with plenty of current delivery capability will allow your audio components to perform better with less noise. This all starts with a dedicated circuit for your audio system with high quality, heavy gauge wire and high quality AC receptacles. If you are wiring a dedicated circuit for your audio sytem, THIS is the wire to use. 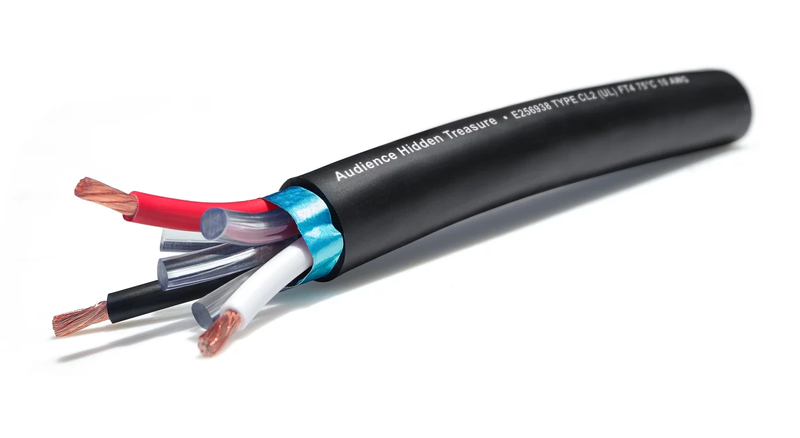 Audience In-Wall wire is UL rated for in wall use, and is simply the purist, best sounding wire you could use to power your audio system. Robert Harley, and the Head Geek both use it in our listening rooms. You have 3, 10 AWG high purity stranded copper conductors for the hot, neutral and ground legs. There is an additional drain wire for the shield, and the outer metal jacket offers additional protection from screws, nails, and RFI. Not only does this wiring sound good, it's safe. The cable is also cryogenically treated to further reduce self-noise by decreasing the physical boundaries between the crystalline structure of the copper. 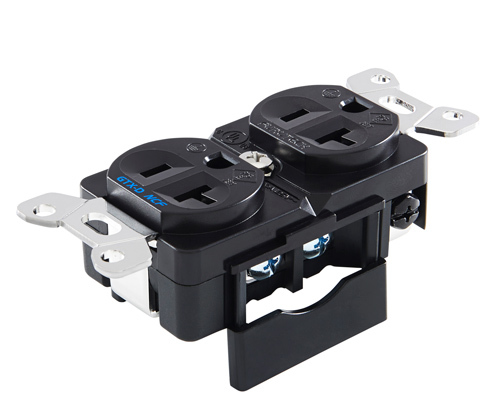 TIP: If you are looking for an AC receptacle to pair with this wonderful cable, we recommend the Furutech GTX-R NCF AC receptacle. Click the button below to add the Audience In Wall Wiring - Priced Per Foot to your wish list.